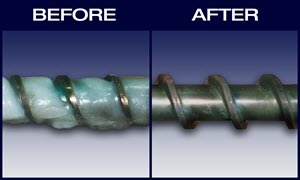 Cleaning Extrusion Screws & Tooling With Burn Off Oven - RTP Case Study | Pollution Control Products Co. Developed initially as a "custom application," Pollution Control's IGG Model SCTR Extruder Screw Cleaner oven has become a standard in the Plastics Industry. RTP Corporation is an example of why. RTP Corporation is a custom compounder based in Winona, Minnesota. As an extruder of high temperature engineered plastics, the cleaning of screws and extrusion tooling became quite a chore. "A custom compounder with a common problem and an amazing solution." Plastics with high levels of inorganic fillers and frequent material changeovers only aggravated the situation. Manual cleaning methods with abrasives were time consuming and over time damaging the tooling and shortening its life. Our recommendation was our IGG style oven. Designed by a polymer chemist especially for the Plastics, Fiber and Chemical industry, we felt that it would effectively remove the stubborn polymers while protecting the tooling from damage. 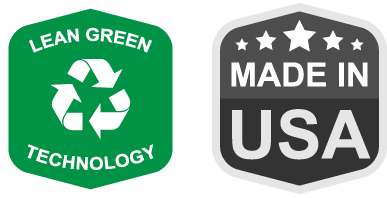 After many trial tests, RTP purchased their first cleaning furnace from Pollution Control Products in 1998 for their Nevada facility. This oven accommodated a screw up to 17' long, as well as other extrusion parts. The results were amazing. Manual labor was almost completely eliminated. The sensitive extrusion tooling was protected from heat damage and distortion. Rockwell hardness and special platings on the tooling were preserved. Most importantly, the polymer was either fully removed or transformed into an ash which was easily wiped away. The overall expense of cleaning went down remarkably and the life of the tooling increased. 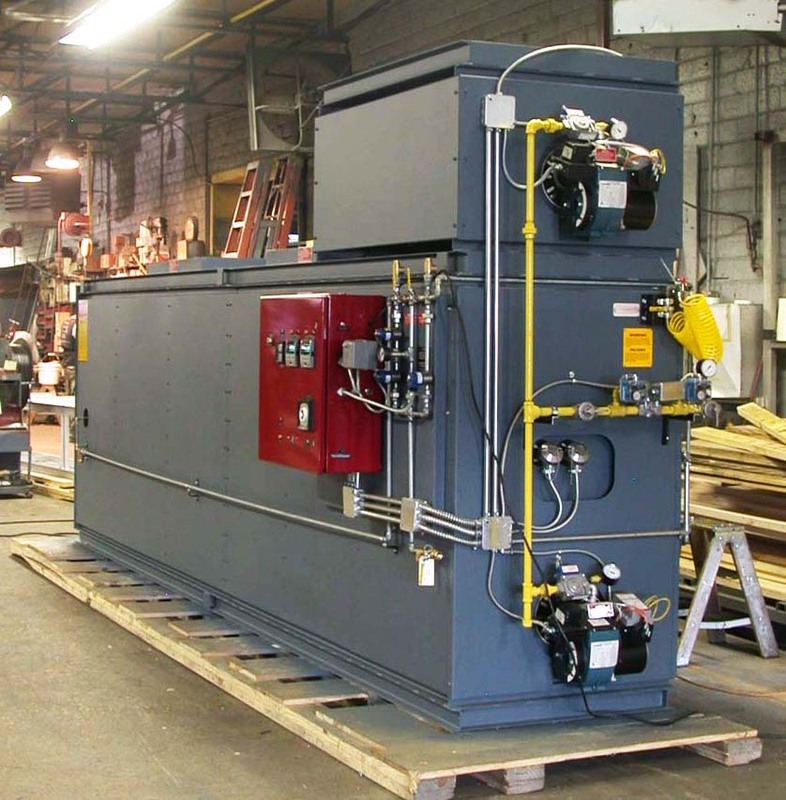 RTP Corporation was so impressed with the performance of their first furnace and it's benefits, they quickly bought additional furnaces for other plants.